Samsung are holding a press event in San Francisco on the 20th of February, the company will announce its new Samsung Galaxy S10 smartphones at the event. Pre-orders of the new Galaxy S10 handset are expected to start the same week and according to a recent report, Samsung may give away free Galaxy Buds will all pre-orders of the handsets. This was recently discovered on the official website for Samsung in Russia, the offer will apparently be available for pre-orders for the 20th of February to the 7th of March. It is not clear as yet on whether this offer will be limited to just Russia or whether it will also be available in other countries. 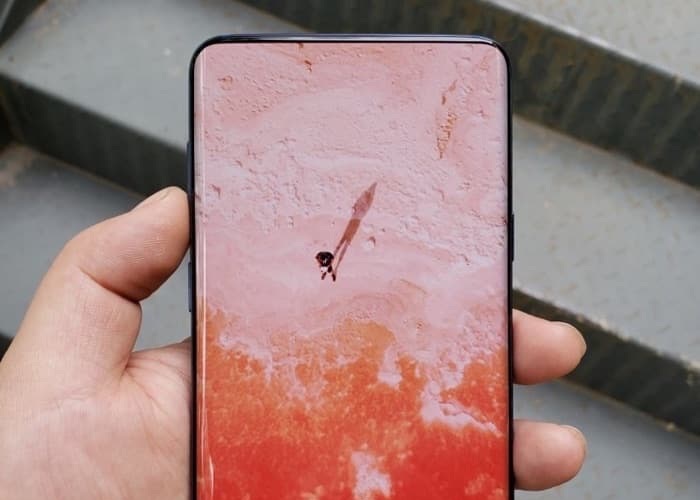 We are expecting to see the Galaxy S10, Galaxy S10 E, Galaxy S10 Plus and also a limited edition version of the Galaxy S10 Plus later this month.